The premier motor coach, minibus & charter bus rental company servicing Henderson, Nevada. Book your charter bus now by calling 1-718-779-1151. When you are planning a group trip it can be stressful indeed to keep everyone together and find all the amenities that makes each happy. But, RVP Tours does this and more without causing much stress to you. You can talk to the reservation experts at the desk and from there on it is their burden to plan your trip to Henderson, Nevada. You need not navigate, find the best routes and face traffic at all when we are around. RVP Tours is a professional charter bus company that strives to find the best and most comfortable fleet for your group. We can provide buses for 18 passengers to 56 passengers too. 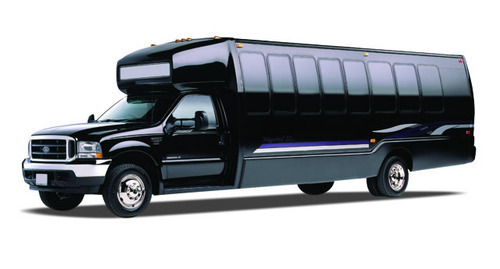 We have sleek mini buses and full size coaches at our disposal. 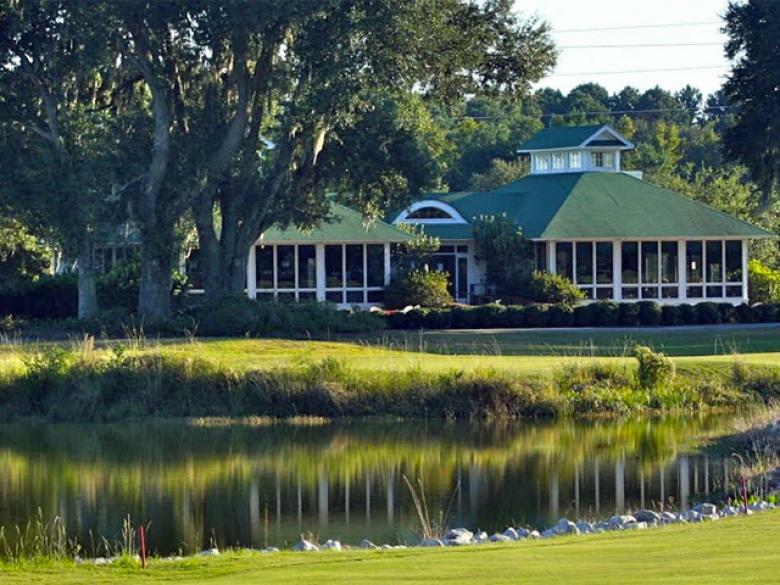 You can easily plan a trip for Henderson with your group. All you need to do is to call our reservation experts and speak to them about your plan. You really do not need to spend all your vacation thinking and planning about the transportation and navigation of the group members. 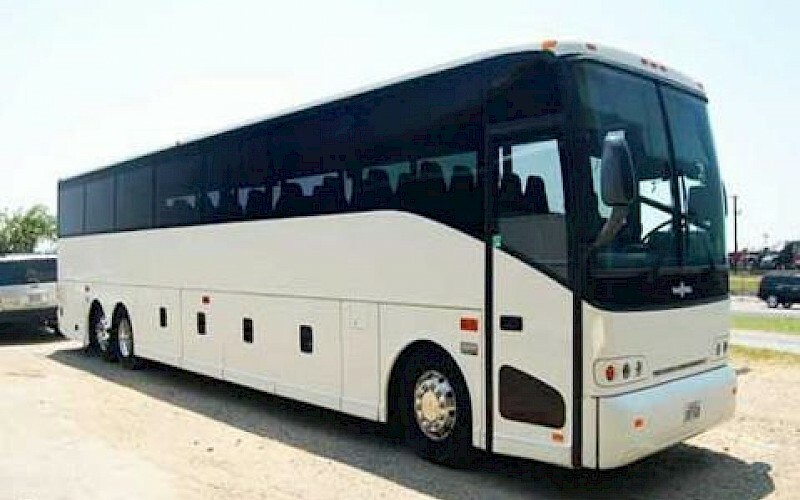 When you charter a bus with RVP Tours you can sit and relax with your group members while the transportation, navigation, parking, traffic, timings and other logistics are handled by the expert driver on duty. You will just sit and enjoy the scenic beauty of the Mojave Desert. Henderson lies southeast of Las Vegas and is only a suburban city. But there are many interesting attractions for the tourists. The national park nearby attracts thousands of tourists to this city who then stay at some of the famous resorts and see other important places of interest. With a modern coach from RVP Tours you will all be ready to visit this interesting city. If you wish to see the Las Vegas Strip you can visit Veloce Cibo at M Resort Spa Casino from where you will be able to gaze, eat and drink your evening away. If you wish to get a view of Lake Las Vegas then you can visit Westin Lake Las Vegas Resort and Spa. There are nature trails for wildlife enthusiasts at the Clark County Museum you can make a group and visit this museum in your bus. This museum is close to the Heritage Street, where there are other points of interest for the tourists like historical buildings, 1918 steam engine, old train depot and a ghost town. If you love animals and wish to see more then board your bus and visit the Lion Habitat Ranch that is on the Southwest side of the city. If you are looking for day trips outside Henderson then you can talk to the reservation experts at RVP Tours or with our buses you can even visit nearby cities like Reno, Las Vegas and Los Angeles etc. While travelling in a group your first preference must be to keep the group together all the time. 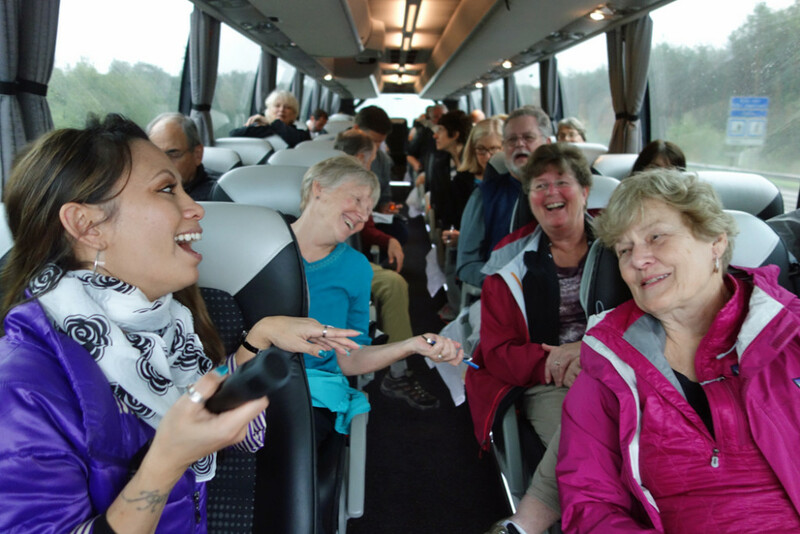 This is why you must choose a coach for your travel during a group vacation. We can handle the transportation services for wedding, sport events, family reunions, etc,. You can call us for a personalized free price quote.